Soul sensational spring summer sale! 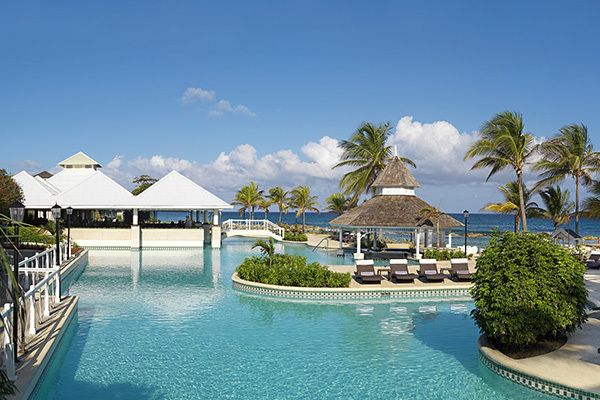 A unique and intimate all-inclusive resort set on a secluded white sand beach on Jamaica’s north coast. 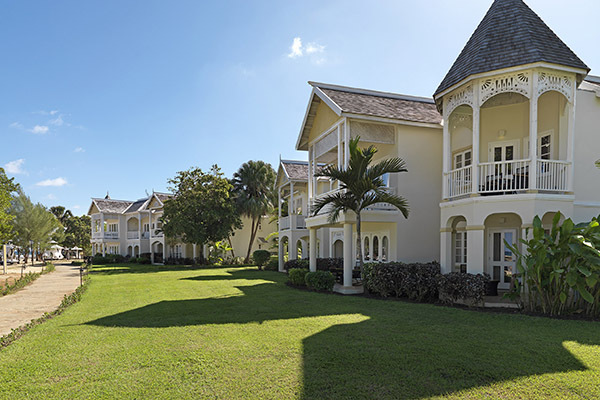 Featuring Georgian-style architecture and luxury services delivered with warm Jamaican hospitality. Guests will enjoy six restaurants and four bars, 24 hrs in-room dining, daily activities and nightly entertainment, disco, watersports, spa & fitness center, Kids & Co program, Adventure Park, tennis courts and complimentary wifi throughout the resort. Stay at The Level and experience private beach and pool areas, exclusive lounge, concierge service, nightly turn down service, upgraded in-room amenities, complimentary tennis lesson and more. 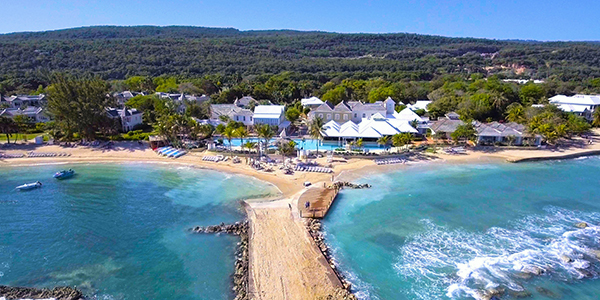 Let the soul of Jamaica captivate you and enjoy discounted rates, kids free and added values like couples massage and US$800 resort credit. 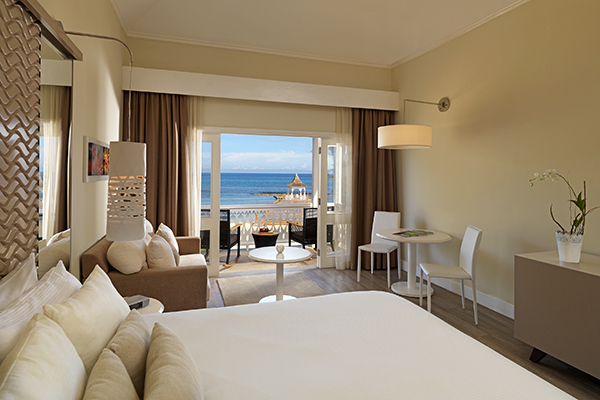 Kids Free: up to 2 kids free (up to 12 yrs old) depending on room category booked when sharing room with 2 adults. Valid only for travel April 28 to Sept. 30, 2019. Couples Massage: 30 minutes couples massage per room booked. US$800 resort credit discount vouchers to use towards room upgrades, spa treatments, excursions and more. Applicable only to bookings of 5 nights or more. Not valid for groups. Non-refundable, non-transferable, non-cumulative.